Perfect for families that have multiple mobile phones or devices, but who share a vehicle or workspace. 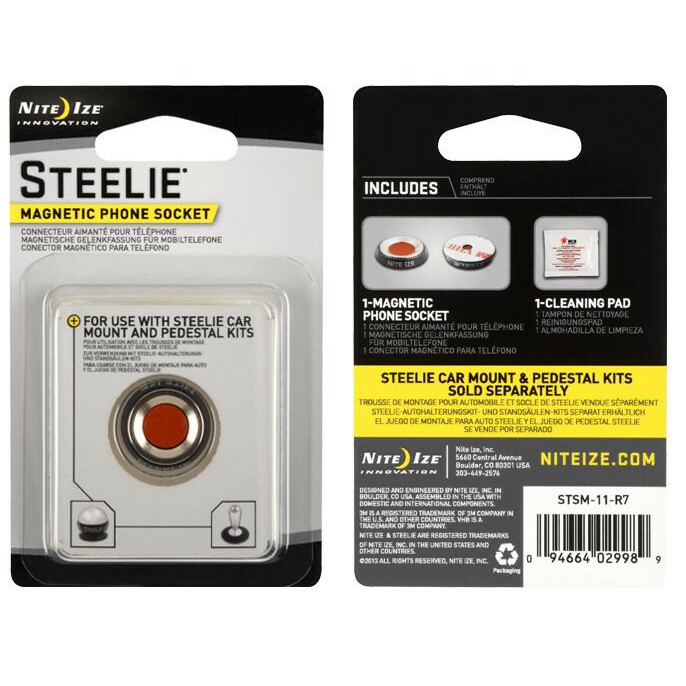 Each location can have its very own Steelie Magnetic Phone Socket to easily attach to either the Steelie Car Mount or the Steelie Pedestal Kit. You can also take advantage of the strong magnet to secure to any metal surface.